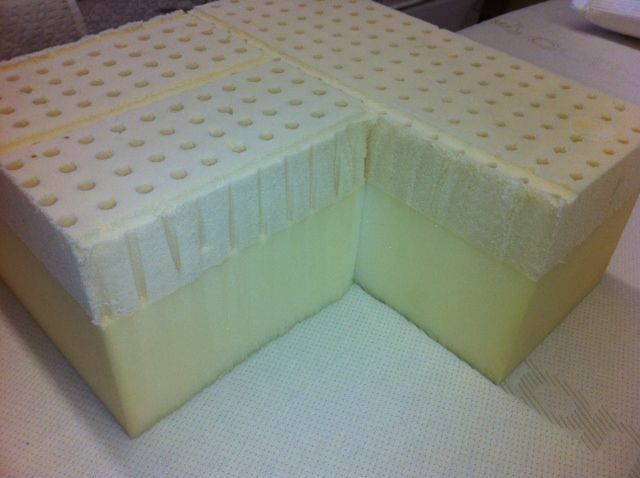 This model offers 3 full inches of soft Talalay latex bonded to 6" of open cell poly foam and features a bamboo/cotton cover quilted to 1.5 inches of all natural New Zealand wool. 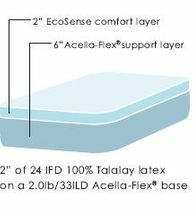 The latex topper offers uncompromising pressure relief and a cooler sleeping surface to really get you the rest you deserve while on vacation. Roll packed and shipped to your door via UPS nationwide. 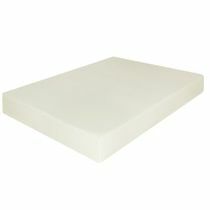 This is our best selling RV mattress hands down and a tremendous value.